Hey guys! Some of you have voiced some feedback about feeling a little missed sometimes when it comes to us making or posting updates on sites like Twitter. Since we understand that some of you guys prefer to only use the forums we’re going to maintain this sticky thread here as a master list of all of the recent tweets so that you can see when we make them and what was said. 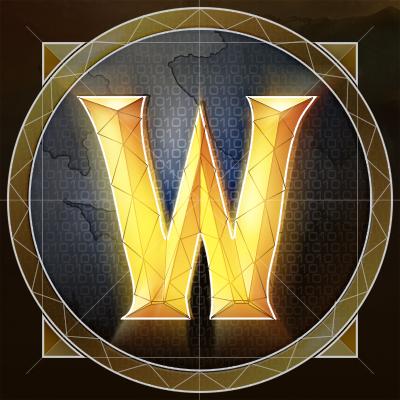 I will try to catch all of them as it will sometimes include tweets from accounts like: WarcraftDevs and Watcher himself or any other dev that posts something I think might be relevant to include in here. Yes. In Tides of Vengeance, fist weapons can appear to be maces, one-hand axes, or one-hand swords, and maces, one-hand axes, or one-hand swords can be made to look like fist weapons. That’s a mistake right? That’s not intended, is it? This was not intended, no. 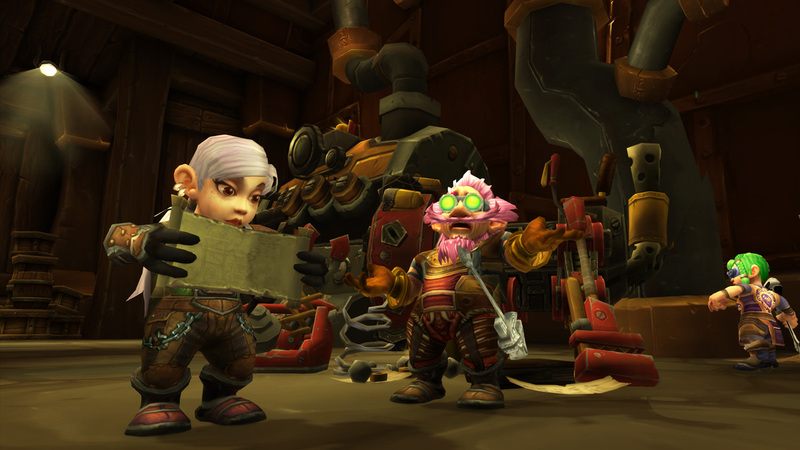 We’re working on a hotfix for it. @ WarcraftDevs Can’t see the 7th Legion Scouting Map at the vendor but ma guildies bought it earlier. Did I miss something? This item (and the Horde equivalent) was temporarily removed due to some issues - it’ll be back soon! 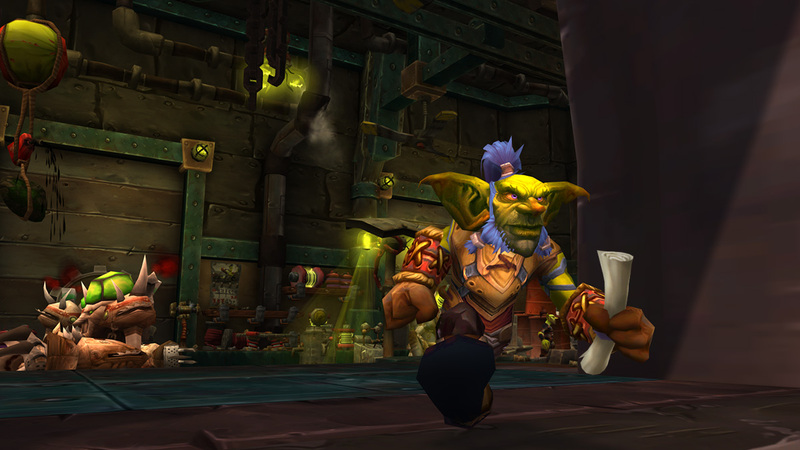 We have reverted yesterday’s change to require Profession skill for using high iLvl crafted items. This will be a requirement on future items, but for now you should be able to again wear the crafted gear you’ve been using. NAME the Elite CLASS, added in 8.1 will this title only last for the season, or is a title for keeps, once its earned for said character/characters of said class? Elite titles are only active during the season in which they are earned. can we get some sort of acknowledgement on the changes that happened to the qing system? really frustrating sitting incredibly long q’s, its really obvious that something was put in place to prevent you from playing against the same team. my question is why? We’ve noticed this increase in queue times as well, particularly for highly-rated players. We’re currently investigating to find a fix, but this was not intended. It’s still a Heroic piece - this is just a tooltip issue (which we’re working to fix).